Did you know that four out of Interbrand s 10 most valuable global brands have businesses as their end customers? And what s more. The success of these brands is driven by individuals and households, even though they makeup for a negligible share of their customer base. Brands like Intel, Microsoft, IBM and GE, irrespective of being predominantly Business to Business (B2B) brands, have focused extensively on branding and marketing themselves right. Often, branding in the B2B model is heavily discounted, without understanding the threats and positives it poses to the organisation. As a matter of fact, branding is seldom considered important for a B2B organisation, leaving it to individual managers to do their own ad hoc marketing. Designing their own set of corporate logos, taglines and packaging making for a confused customer and a disorganised looking company. 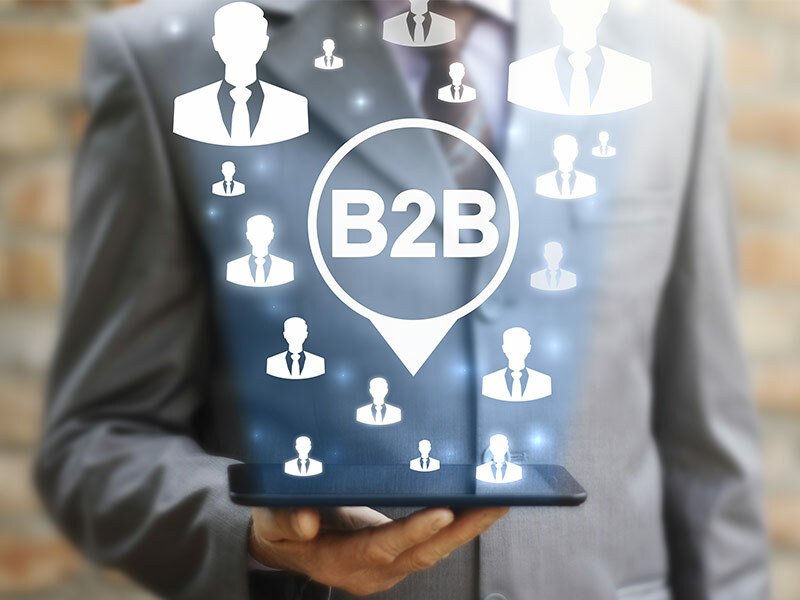 Secondly, most B2B marketers have to address various other smaller business as well as enterprise customers, which cannot be done economically using the traditional direct sales force. Like in all business models, a well designed and established brand identity helps in generating the much needed brand awareness amongst the business customers. In addition to this it reduces commercial risk, insulates the company in a crisis, and provides the common purpose that can bond all the company's stakeholders. More importantly, it helps in capturing a larger share of channel margins and build loyalty. It is this which would in-turn protect them against lower-priced competitors, a major threat to any business. The focus of brands like Intel on these finer aspects is what makes everyone look for the Intel Inside sticker on a laptop.